The primary focus is industry and manufacturing energy .This covers gas use in furnaces and electricity. In the electricity there are technologies that can reduce the amount of electricity used such as LED lights, sensory switches and solar panels to catch the sun and free energy through photo voltaic ( separated with a purpose ) or PV systems . These PV panels have been developing so that they are more efficient and cheaper and so cheap that the costs are cheaper than a coal mine. 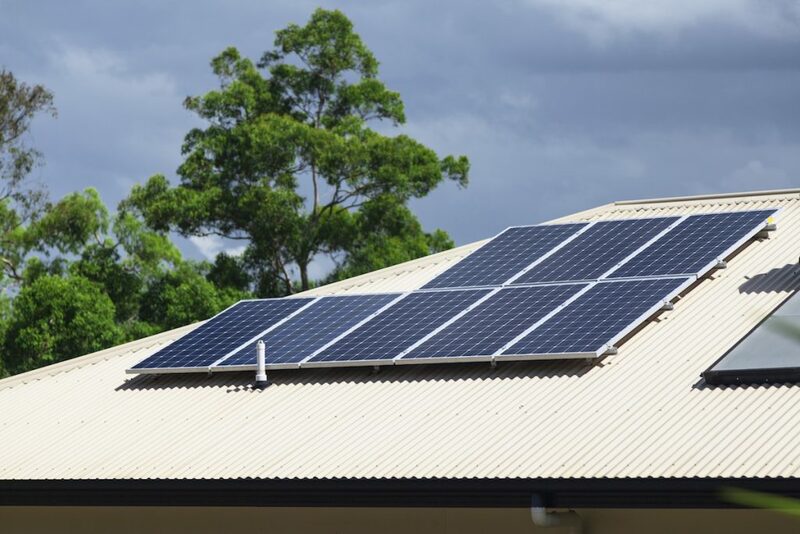 While the capital cost of installation is high , there are now subsidies and Government funded offerings that make for repayments over 5 to 10 to 15 years at low rates of interest. Of course, there is still a need for base load coal powered electricity at a rate above the ( free) rate generated from the PV and that electricity cost will increase over the next 5 to 10 years . Half the cost is in the transmission or “poles and wires” and as these have been sold to Chinese interests, Australia can be sure of surcharges over the cost of gas fired electricity stations , being sure that no new coal fired power stations will ever be built again. A issue is the electricity generated that is surplus such as on week ends and that has to be sold back to the “grid” owner and the price currently is very low and of little consequence to calculations. © 2019 Carbon Managers. All Rights Reserved.